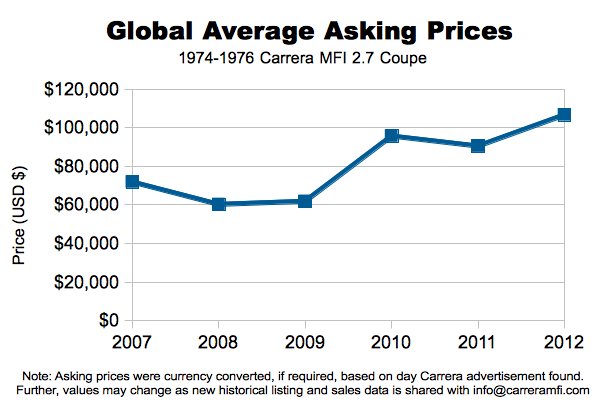 The market for Carrera MFI 2.7 coupes appears to have risen quite a bit during 2012. While this rise could be explained away as just part of the continued strength in the overall collector car market, that doesn't explain the complete story. As Porsche enthusiasts have been priced out of comparable long hoods the G-series models appear more attractive in general. Additionally many younger collectors and enthusiasts who weren't yet teenagers during the late 60s and early 70s also appreciate and relate to the now classic styling of the G-series more than the long hood. 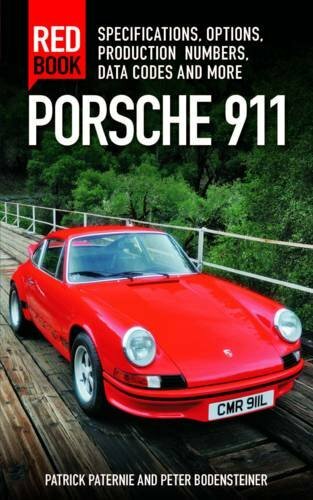 This trend will continue as the demographics of the classic Porsche owner changes. 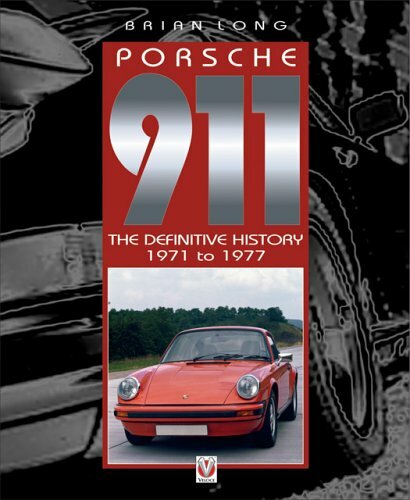 Finally there is also broader awareness of the direct lineage between the 1973 Carrera RS and the later "European" spec 1974-1976 MFI Carrera 2.7. 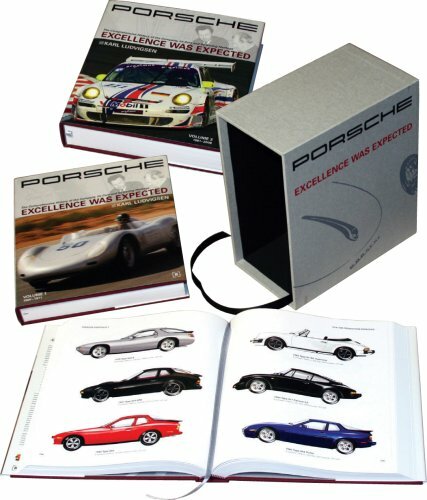 At the bottom of this post you can find all Carrera MFI coupes publicly offered for sale during 2012. 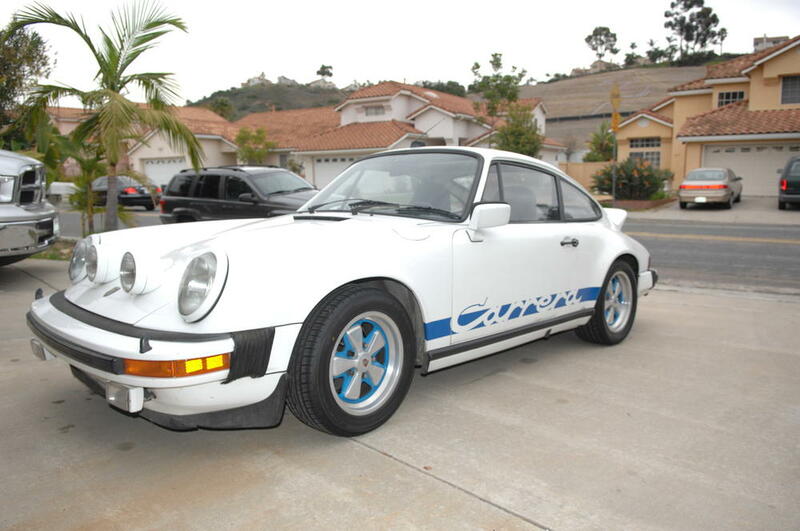 Asking prices were currency converted to USD $ based on the rates for the date we learned the Carrera was for sale. Additionally we created the following historical graph based on 64 Carreras advertised over the last six years, excluding the top and bottom price outliers. Reminder that this is an average asking, not sales, price. While the average sales price will be lower than this expect that the vey top end and desirable Carreras will still trade hands at a considerable price premium over the asking price average. 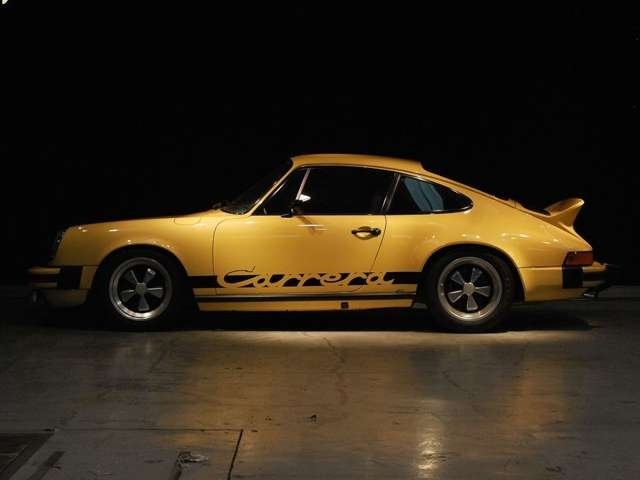 Our prediction for 2013 is continued strength in the Carrera 2.7 market as prices stabilize for the currently en vogue long hoods along with the expectation that prices for other G-series peers, such as the 930 Turbo, will continue to rise. 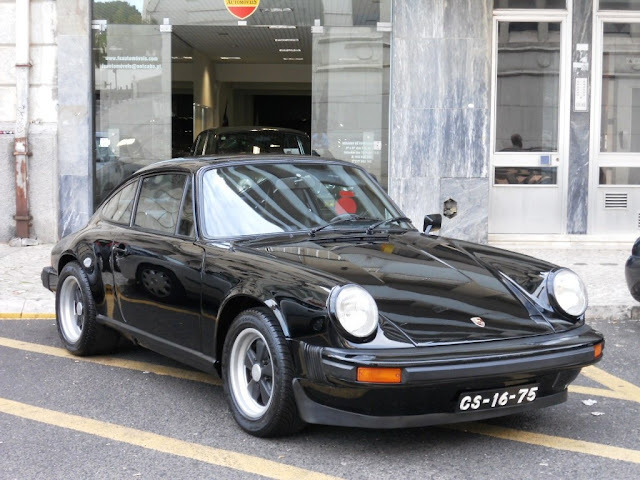 Rebodied 1974 Carrera MFI #911 460 0444 requiring significant 5-figure expenditures to bring towards anything close to original offered for €45,000 (approx. $56,000 USD). 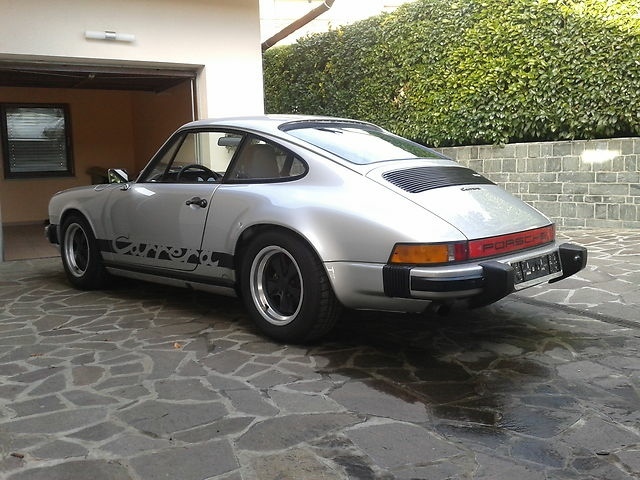 RSR clone 1974 Carrera MFI #911 460 0047 with original engine offered for €47,500 (approx, $63,000 USD). 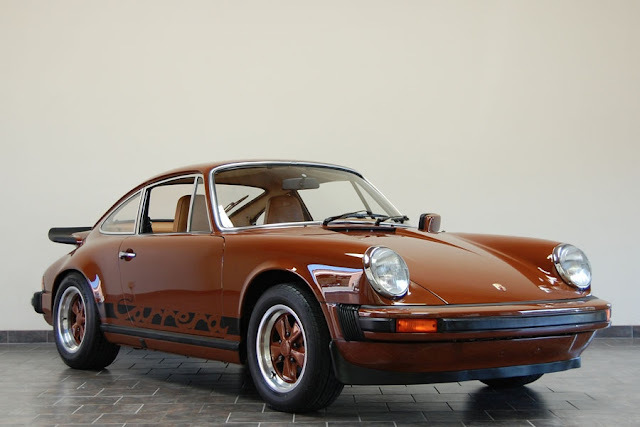 Southern California 1974 Carrera MFI #911 460 0343 sold within hours of being posted for $65,000. Despite numerous cosmetic modifications this was undeniably the buy of the year. Driver 1974 Carrera MFI #911 460 0947 with color changed and various flaws offered for €59,000 (approx. $73,000 USD) and sold. 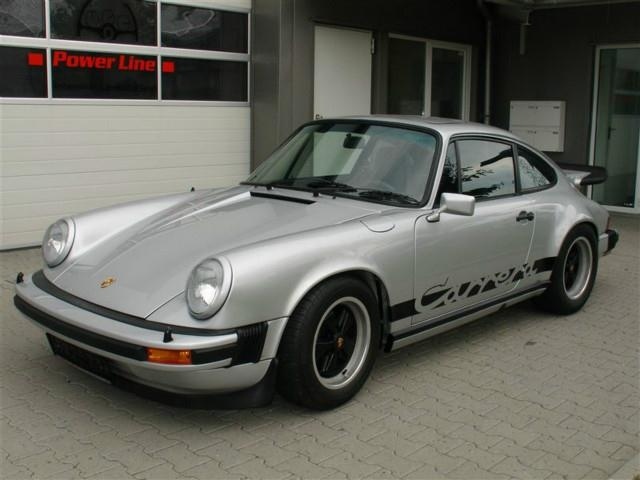 Driver 1974 Carrera MFI offered for €65,000 (approx. $84,000 USD). 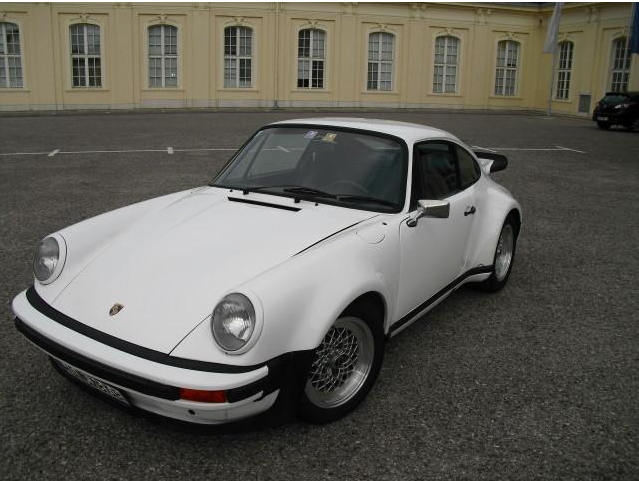 Turbo look rebodied 1974 Carrera MFI #911 460 0129 offered for €65,000 (approx. $85,000 USD) and sold. 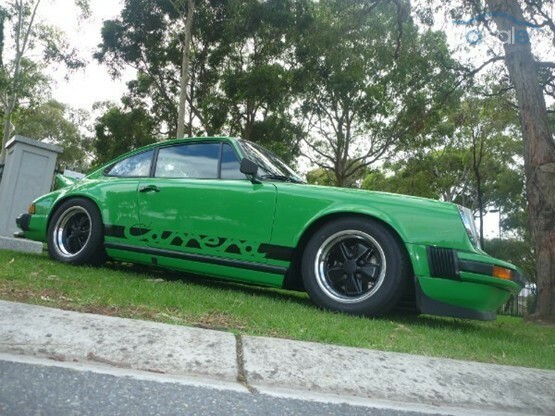 Viper Green 1974 Carrera MFI #911 460 0202 as driver quality offered for a quick sale at $89,000 AUD (approx. $93,000 USD) and sold. Australian 1974 Carrera MFI #911 460 0091 dropped price to $75,000 AUD (approx. $95,000 USD) and sold. 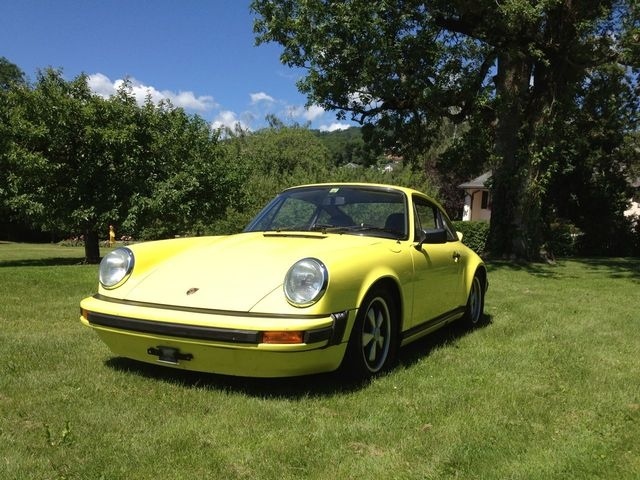 Nice yellow 1974 Carrera MFI #911 460 0117 dropped price to €80,000 (approx. $104,000 USD) and sold. 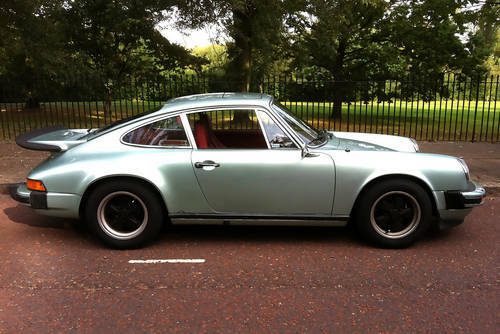 Ice Green Metallic 1975 Carrera MFI #911 560 0291 with red interior offered for £68,000 (approx. $110,000 USD) and sold. 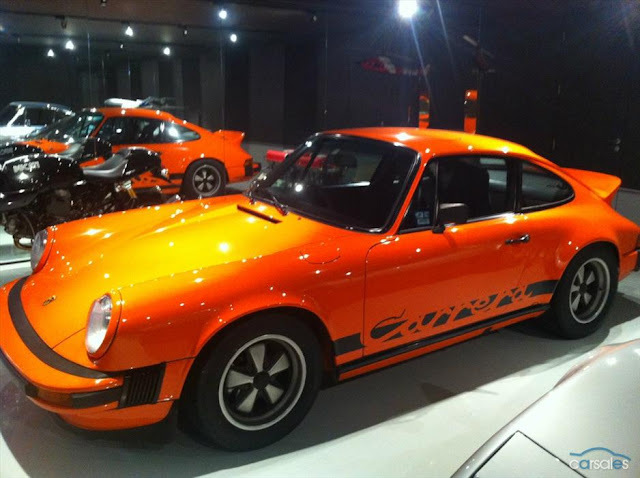 Ralf Schumacher's orange 1976 Carrera MFI #911 660 9121 immediately sold after being offered for €89,000 EUR (approx. 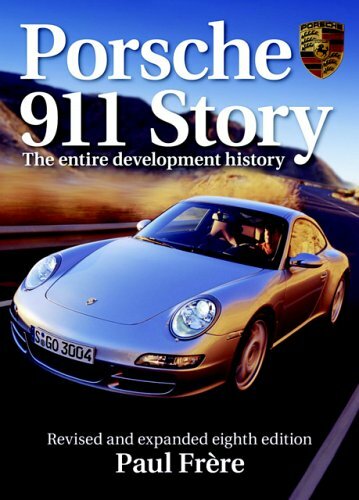 $111,000 USD). 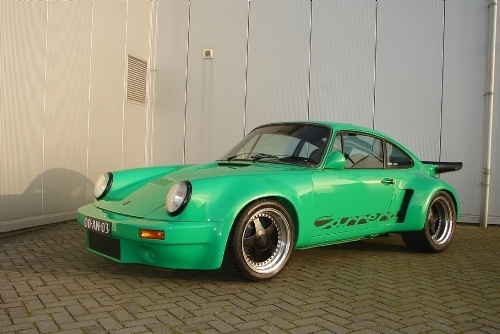 1976 Carrera MFI repainted Viper Green #911 660 9119 sold quickly after price dropped to €90,000 (approx. $117,000). 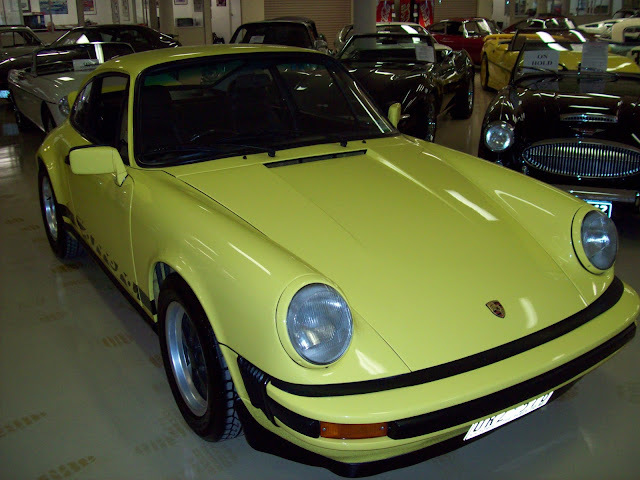 1974 Carrera MFI offered in Japan for unknown price but estimated well over $100,000 USD. Silver 1975 Carrera #911 560 0227 restored, but not entirely correct details, offered for €95,000 (approx. $121,000 USD) and sold. 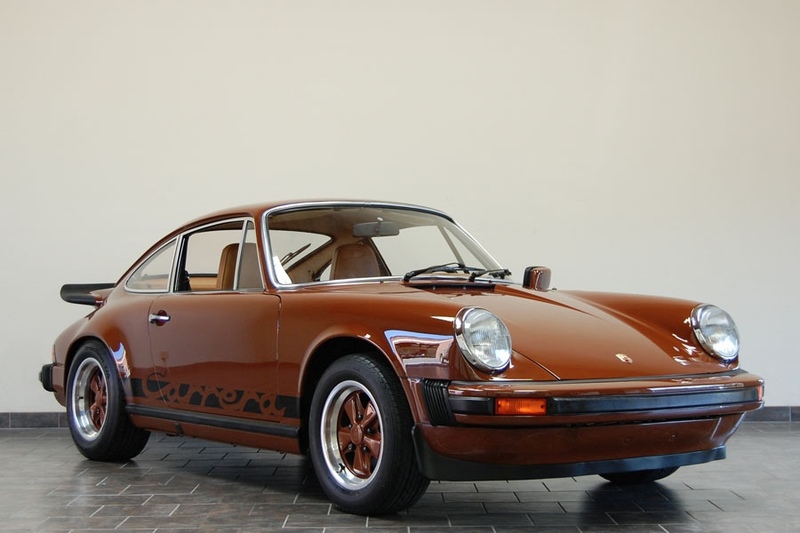 Restored 1974 Carrera MFI offered for €95,000 (approx. $122,000 USD). 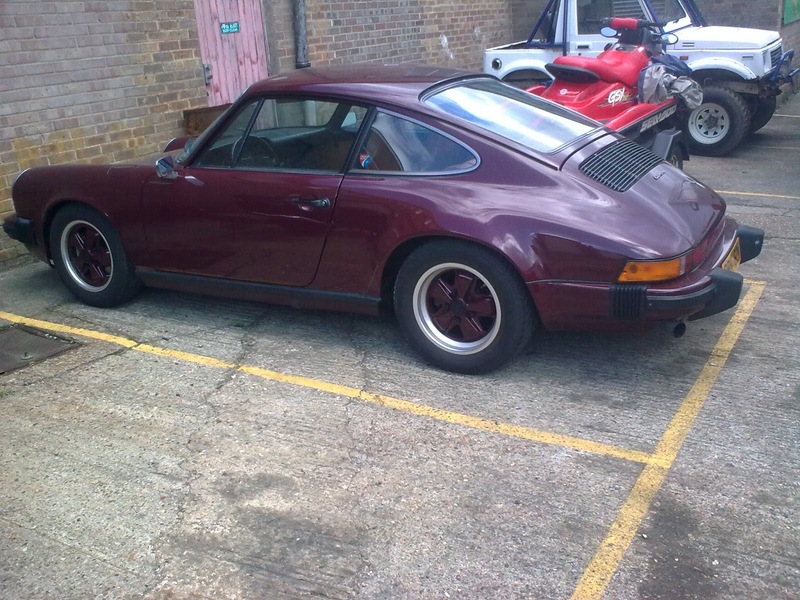 Red 1976 Carrera MFI #911 660 9051 offered for €97,500 (approx. $124,000) and sold. 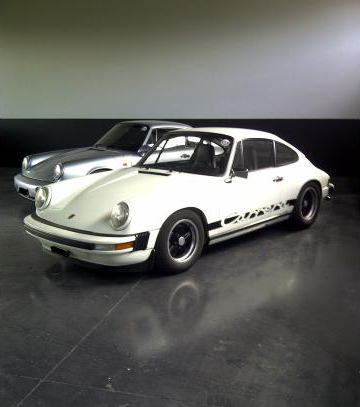 Nicely redone 1974 Carrera 2.7 #911 460 0808 offered by knowledgable seller for $125,000 and sold. 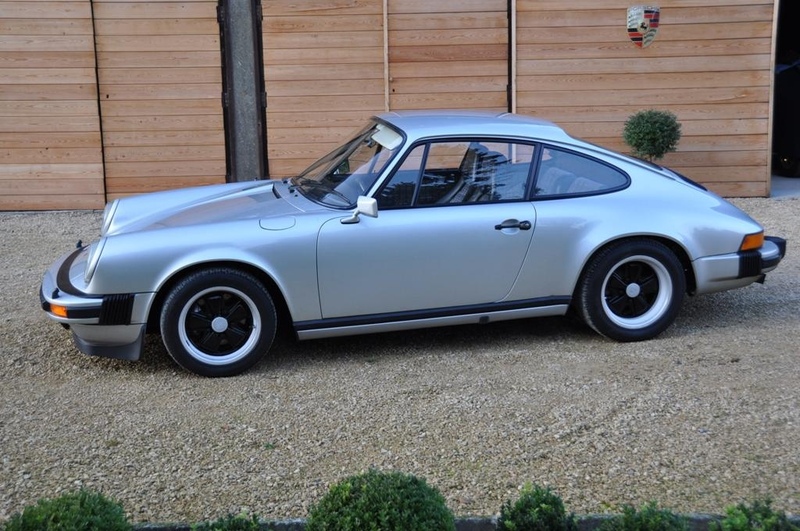 Mexico Blue 1973 Carrera MFI #911 460 0740 offered for 100k EUR (approx. $130,000 USD) and sold for asking price at Essen 2012. Unusual Gemini Blue with wool interior 1975 Carrera MFI #911 560 0339 offered for AUD $124,995 (approx. $130,000 USD). 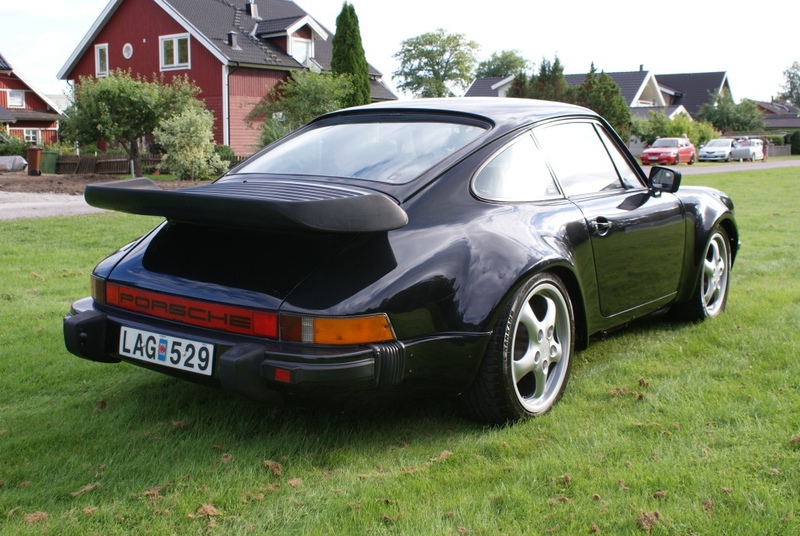 Jubiläumsmodell Carrera MFI #911 560 0185 offered for 109,900 EUR (approx. $144,000 USD) and sold. 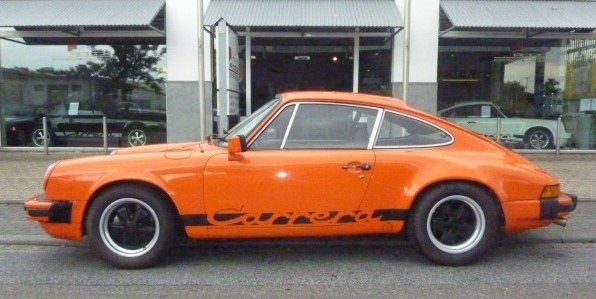 Restored but modified orange 1974 Carrera MFI offered for $155,000 AUD (approx. $161,000 USD) and sold. 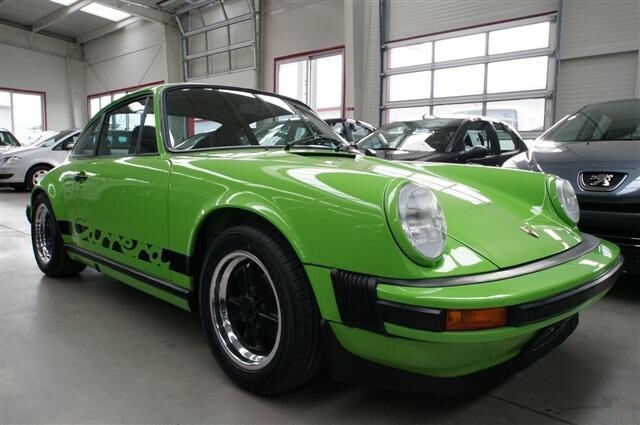 Lime Green 1974 Carrera MFI offered for 129,000 EUR (approx. $167,000 USD). 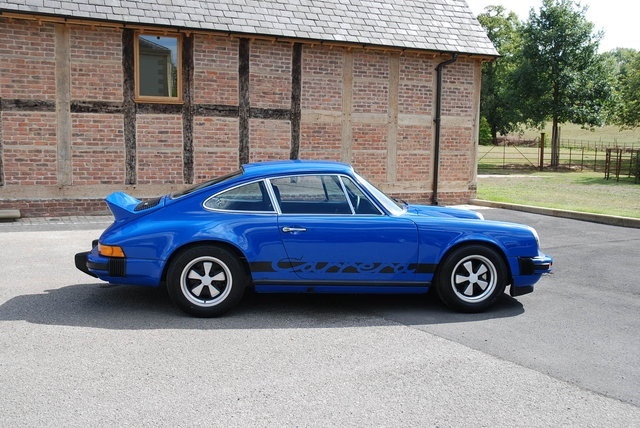 Beautiful Mexico Blue 1974 Carrera MFI #911 460 0219 with non-original engine offered for 130,000 EUR (approx. $171,000 USD). 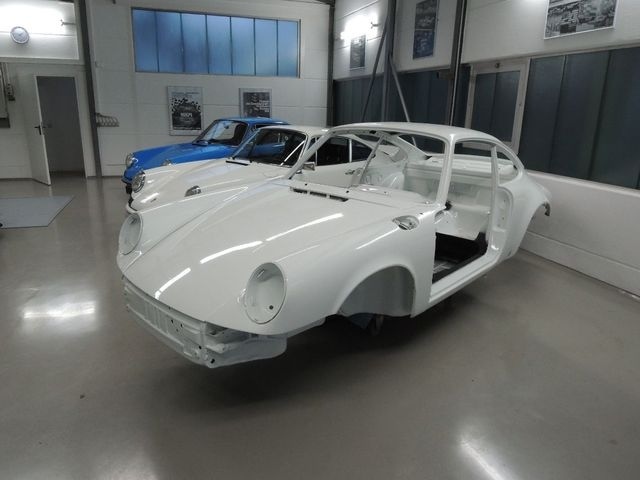 1975 Jubiläumsmodell Carrera MFI #911 560 0162 offered for 133k EUR (approx. $172,000 USD). 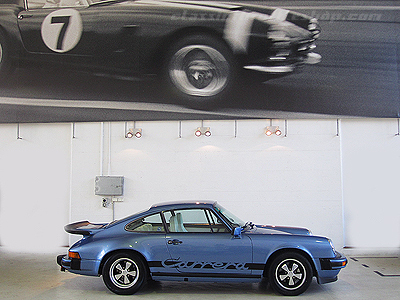 Porsche factory restored 1976 Carrera MFI #911 660 9043 offered at the highest price for the year at $220,000 USD.